If you missed this match up LIVE, last Tuesday, then here is your chance to see what you missed. Vendetta (Ranked 1st) takes on The Grappler (Ranked 5th) in this first ever live event. The winner of this match goes on to the Championships match. 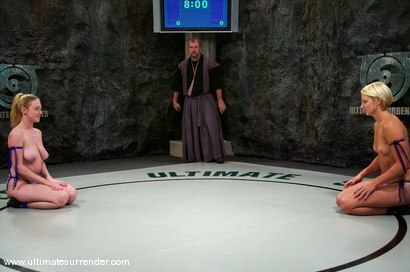 Who will be this years Ultimate Surrender Champion?